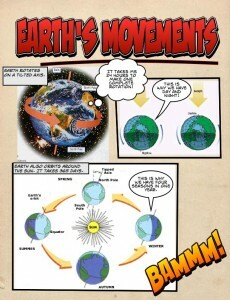 Comics are beneficial to learning in the classroom and not just a fun art-enrichment activity. 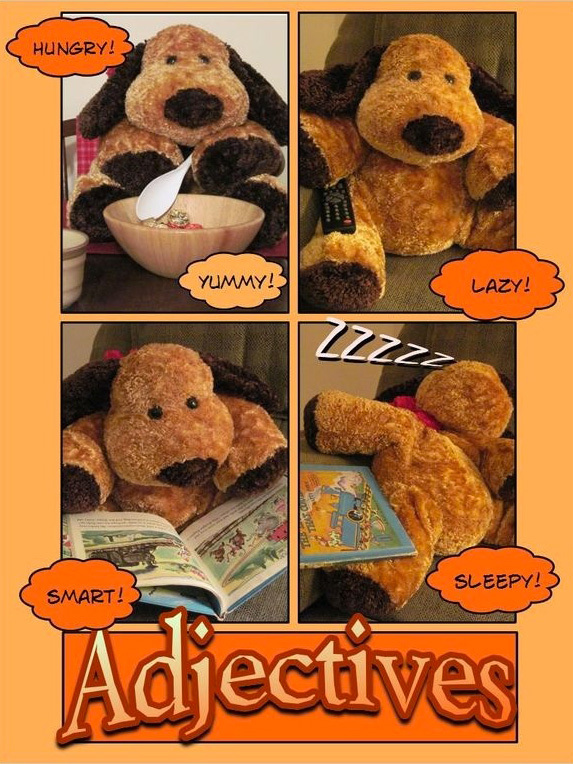 Comics provide narrative experiences for students just beginning to read and for students acquiring a new language. Students follow story beginnings and endings, plot, characters, time and setting, sequencing without needing sophisticated word decoding skills. Images support the text and give students significant contextual clues to word meaning. 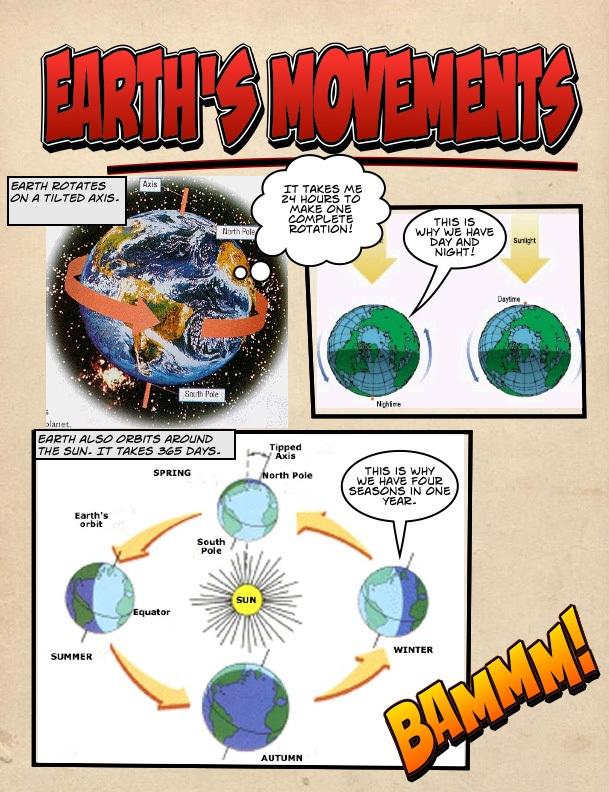 Comics act as a scaffold to student understanding. 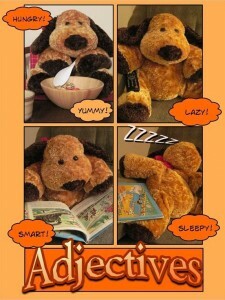 Also according to Cary, comics motivate reluctant readers. They engage students in a literary format which is their own. Comics speak to students in a way they understand and identify with. Even after students learn to be strong readers comics give students the opportunity to read material which combines images with text to express satire, symbolism, point of view, drama, puns and humor in ways not possible with text alone. Many students read fluently, but find it difficult to write. They complain that they don’t know what to write. They have ideas, but they lack the written language skills to create a beginning, follow a sequence of ideas and then draw their writing to a logical conclusion. Students frequently ask if they may draw a picture when they’re writing. They are reaching for images to support their language ideas. Allowed to use words and images they will resolve problems of storytelling which they would not otherwise experience using words alone. Like reading, comics provide a scaffolding so that students experience success in their writing. Students transfer specific elements directly into text-only writing. For example, students learn that whatever text found in a word balloon is put inside quotes in their text-only writing. 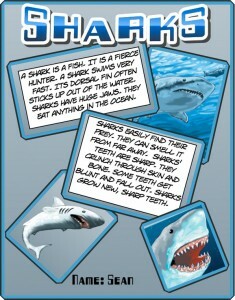 Using Comic Life students have a new publishing medium. Comic Life documents can be printed, emailed to parents or posted as a website very easily. 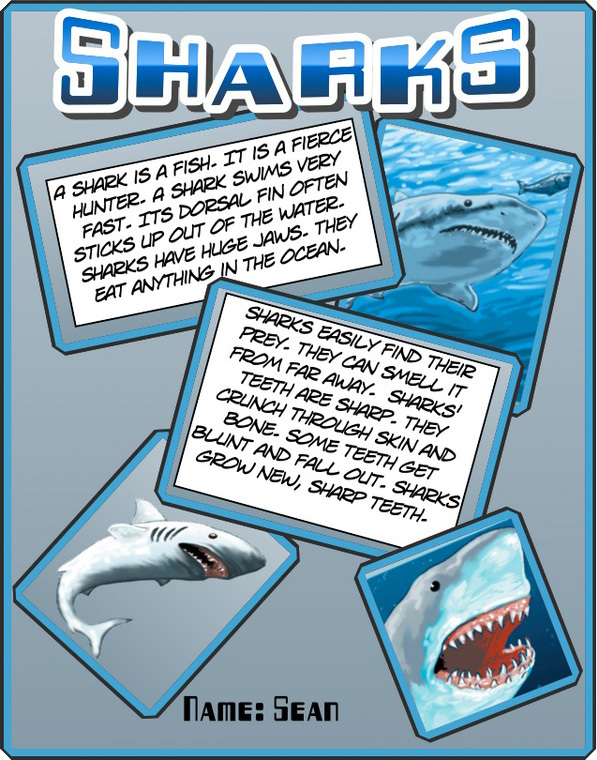 The key benefits for students using Comics, summarised by Marilee Sarlitto (Technology Director, Kildeer School), found in “Creating Comics: Visual and Verbal Thinking in the Ultimate Show and Tell” (PDF) by Janette Combs, College of William and Mary, July 17, 2003.